One thing that I love about living in this day and age is the mass amount of media that we have available to enjoy. As a family we have Friday Family Fun Night which often includes a movie. We frequently have dance parties with great music, and are constantly reading books together. 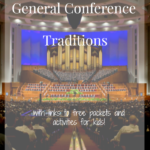 One of my favorite things to do at each religious holiday is watch the new videos put out by The Church of Jesus Christ of Latter-day Saints. These short yet powerful videos help put our family in the mood of the holiday season. 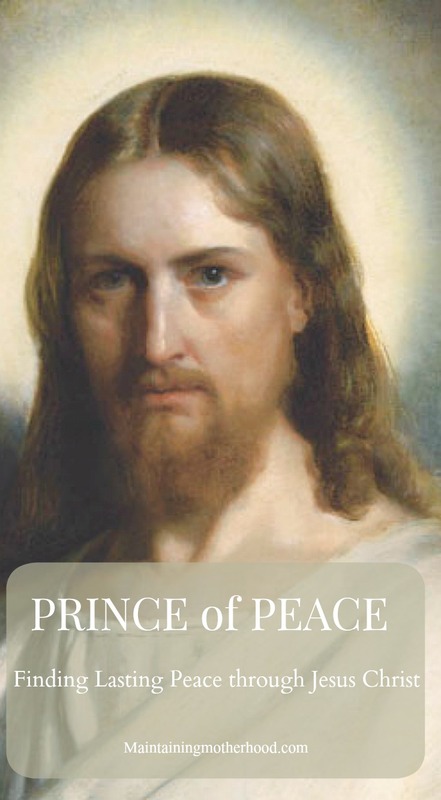 Last year for Christmas there was Light the World, and this year for Easter, the focus is on the Prince of Peace and how to find lasting peace through Jesus Christ. There is so much unrest and hurt happening in the world right now, we could all use a little peace in our lives. The best part about this is there is more than just a feel-good video. 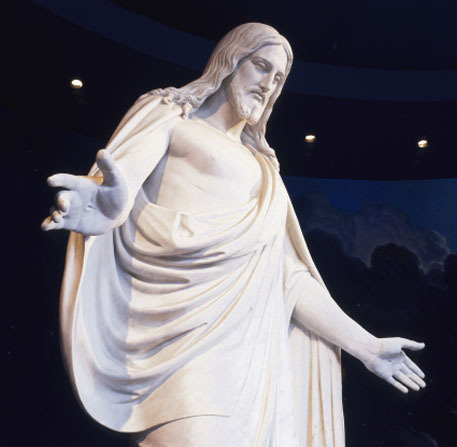 Afterward, there is a challenge to choose one of eight principles to honor Jesus Christ and find His peace in your life. The different principles are: Faith, God’s Word, Compassion, Gratitude, Prayer, Forgiveness, Repentance, and Hope. Each of these principles has another video to go along with it to help you see how a family or individual was blessed by an increased focus in this area. I will warn you: you may want a box of tissues for some of these! 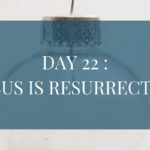 If you want to follow along with your family to observe Holy Week, there is a link that will tell you what happened each day during the week leading up to Easter. 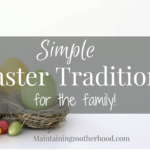 This coupled with the Bible videos would be a great way to observe Holy Week and help your family remember what Easter is all about. I am personally grateful for the peace that my faith in Jesus Christ brings me. It is hard raising a family with so many troubles and temptations. The peace that comes to me is knowing that if I do my best to teach my children to love and serve others and ultimately think of Christ instead of themselves, they will turn out okay. Peace comes in knowing that I am not the perfect mother, but with grace the difference is made up as I try. Through scripture study and prayer, our family is led closer to Christ. These things bring me peace. 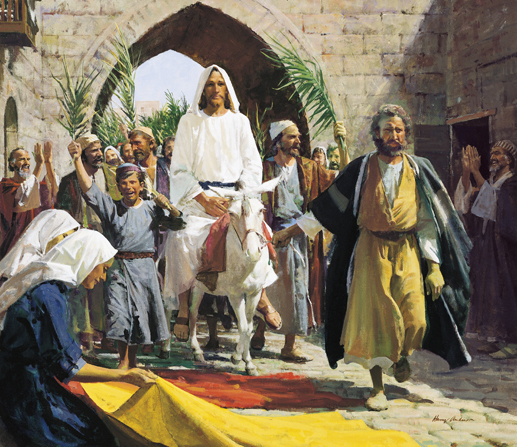 How have you felt peace through your faith in Jesus Christ?